With so much to cook and prepare for a 3 day holiday my main goal is to keep things easy. Easy doesn’t equate to simple for this DIY floral runner. 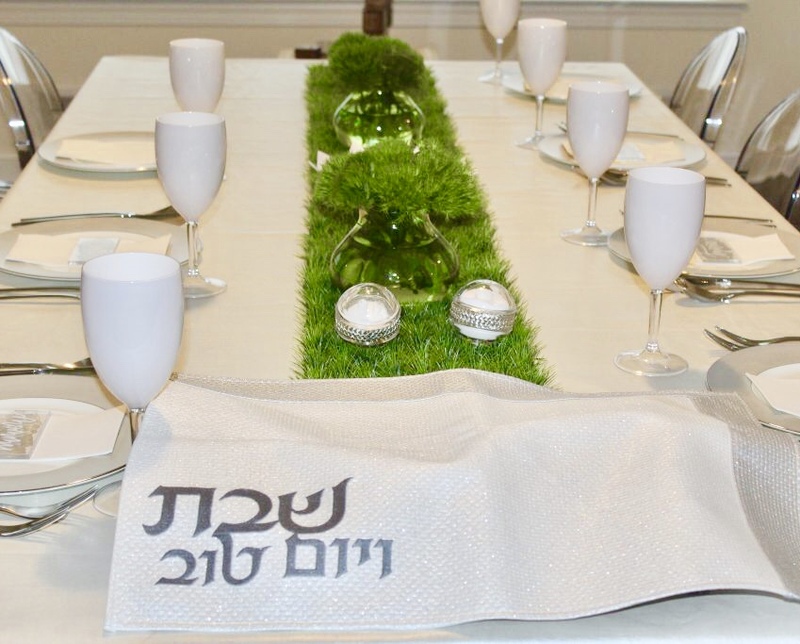 In about ten minutes you can create this beautiful grass runner that will stay fresh for the entire yom tov and beyond. With May being the only month they sell my favorite flowers (peonies) and Shavuos coming I figured a post was in order! 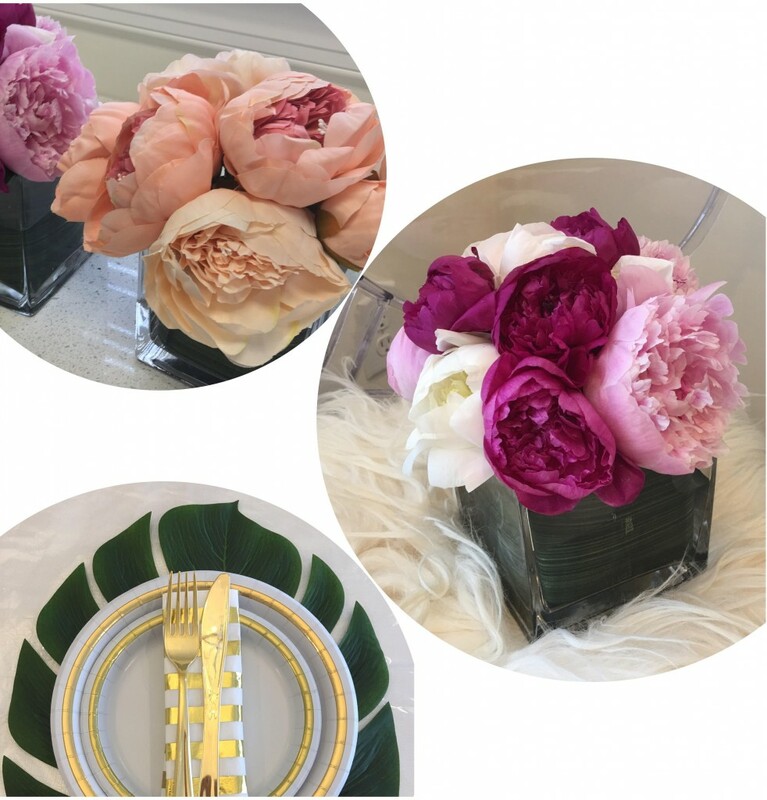 The DIY bouquets are really simple and you can go with real or faux, the same instructions apply for both!